Projector rentals are an ideal way to ensure that the information and images you want to share are seen by all attendees at your events. Making the right choice for your projector rentals can be the difference between muddled images and sending a clear message to your attendees. 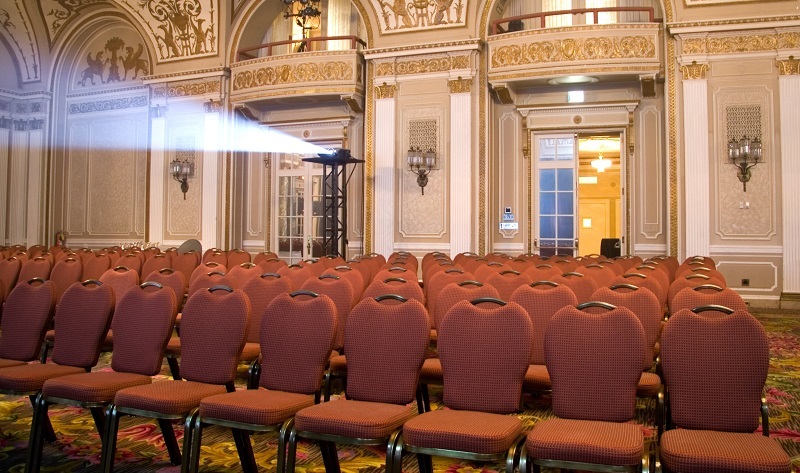 If you need guidance on the right projector for your next event, the experts at Rentacomputer.com have a wide variety of projectors to meet the needs of your next event, conference, or project. Get a quote for all of your projector rental needs today! Subscribe to our blog today to stay up-to-date with Rentacomputer.com and follow us on social media. Join the discussion by commenting below.